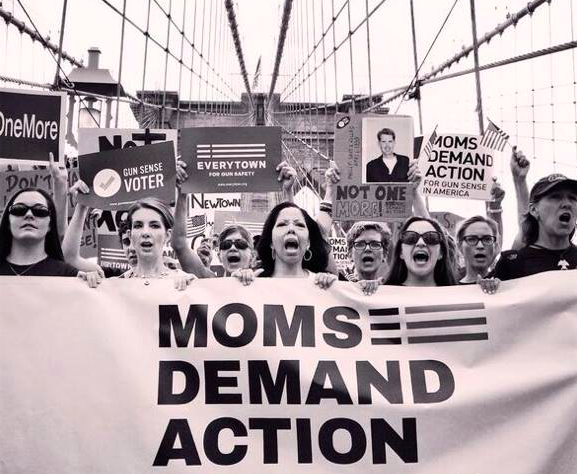 The fight to end gun violence needs you more than ever. This election's results are a threat to our mission. But we've shown time and time again that when we come together, we win. And with your support and activism, I know we can again. Moving forward, we'll text you actions you can take to help make your community safer. Take them when you can, anything helps. Fill out the form on the right to join our mobile list. Russell E. just signed the Join Our Mobile List of Gun Sense Activists: petition. Rachel S. just signed the Join Our Mobile List of Gun Sense Activists: petition. Juan B. just signed the Join Our Mobile List of Gun Sense Activists: petition. Brandon M. just signed the Join Our Mobile List of Gun Sense Activists: petition. Jodie L. just signed the Join Our Mobile List of Gun Sense Activists: petition.